Not so long ago, I penned an article titled "The Long Slow Death of Internet Explorer." Some of us are lucky enough have abandoned that browser already. But it wasn’t the only thing holding us back. Internet Explorer was the browser we all hated and Edge was meant to be its much-improved replacement. Unfortunately, Edge itself was quite the laggard. EdgeHTML is a fork of Trident, the engine that powered Internet Explorer. Microsoft significantly under-invested in Edge. The apple didn’t fall far from the tree. Edge’s User Voice website was a nice idea, allowing developers to vote for which features they wanted to be implemented. Unfortunately, as Dave Rupert put it, voting on the site was "like throwing coins in a wishing well." The most requested features were left unimplemented for years. [...] browser-provided CSS Font Loading API has pretty broad support and has been around for a long time but is confoundedly still missing from all available versions of Microsoft Edge." placeholder-shown was even available in Internet Explorer, yet somehow never made it into Edge... until now. UX research shows that placeholder text should generally be avoided. However, if you are using placeholder text, this is a handy way to apply styles conditionally based on whether the user has entered any text into the input. place-content is shorthand for setting both the align-content and justify-content. This is pretty much essential if you’re working with CSS grid. This had been marked as "not planned" by Edge, despite 3,920 votes from developers. For both flexbox and grid, only direct children become flex items or grid items, respectively. 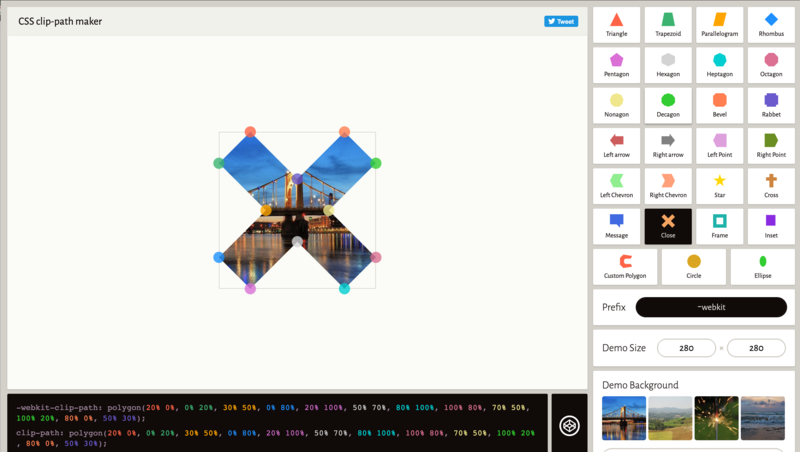 Anything that is nested deeper cannot be placed using flex or grid-positioning. In the words of the spec, when display: contents is applied to a parent element, "the element must be treated as if it had been replaced in the element tree by its contents," allowing them to be laid out with a grid or with flexbox. Chris goes into a more thorough explanation that’s worth checking out. Of course, the other huge plus for web developers is less testing. A lot of neglected Edge during cross-browser testing, so Edge users were more likely to have a broken experience. This was the main reason Microsoft decided to switch to Chromium. If your site is bug-free in one Chromium browser, then it’s probably fine in all of them. In the words of the Edge team, Chromium will provide "better web compatibility for our customers and less-fragmentation of the web for all web developers." 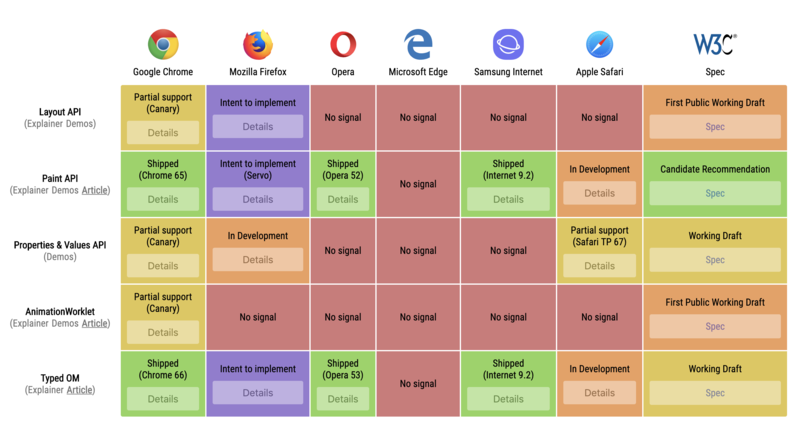 The large variety of devices and browsers makes browser testing one of the least enjoyable tasks that we’re responsible for as front-end developers. Edge will now be available for macOS users which is great for the many of us who work on a Mac. A subscription to BrowserStack will now be slightly less necessary. Admittedly, Edge wasn’t the last subpar browser. All the features in this article are unsupported in Internet Explorer, and always will be. If you have users in Russia, you’ll need to support Yandex. If you have users in Africa, you’ll need to support Opera Mini. If you have users in China, then UC and QQ will be important to test against. If you don’t have these regional considerations, there’s never been a better time to ditch support for Internet Explorer and embrace the features the modern web has to offer. Plenty of PC users have stuck with Internet Explorer purely out of habit. Hopefully, a revamped Edge will be enough to tempt them away. An official Microsoft blog entry titled "The perils of using Internet Explorer as your default browser" concluded that, "Internet Explorer is a compatibility solution...developers by and large just aren’t testing for Internet Explorer these days." For its remaining users, the majority of the web must look increasingly broken. It’s time to let it die. Life is about to get easier for web developers, yet the response to the Microsoft’s announcement was far from positive. Mozilla, for one, had a stridently pessimistic response, which accused Microsoft of "officially giving up on an independent shared platform for the internet." The statement described Google as having "almost complete control of the infrastructure of our online lives" and a "monopolistic hold on unique assets." It concluded that "ceding control of fundamental online infrastructure to a single company is terrible." Yandex is Chromium based so I don’t see why anyone would have to test on it. We need Firefox now more than ever. The worst thing that could happen to the internet is to have Chrome be the only browser left. Yes, absolutely! This is a fact that cannot be emphasized enough – seeing that there is already a plethora of sites and services which are optimized for Chrome/ium only. And even though Chromium is open source Google is the main contributor and can direct the project in any direction they deem fit. Thanks for this overview, it is very helpful. You say “UX research shows that placeholder text should generally be avoided.”, do you have any references for that statement? I would be very interested. Mozilla Firefox need to be more speed. Because of it only most of people uses chrome. History shows us that the quality of the product has almost nothing to do with it’s market status. Many lousy products are on top of the heap. The reason Firefox lost out to any other browser is a combination of marketing, collusion and monopolies held by the competition. The reason so many users are on Chrome, is because Google has pumped literally over a billion dollars worth of marketing in it. I would argue that Google’s way to market Chrome is easily more aggressive than Microsoft’s monopoly pushing IE back in the day. I agree with Vanderson. There are so many examples of his claim, both in tech and in non-tech branches. I would go ever further, to state that some products become crappier with a growing user base. The most likely problems we’ll see arise now is more developers building things that were only tested on Chrome as it will effectively be the same browser engine as almost all other browsers. This is already a real issue today. Beside small experiments on CodePen and its ilk (which can be forgiven), there are more websites in the wild using Chrome-only JS API’s, and -webkit-* prefixed CSS. This leads to unknowing users blaming their browser (poor Fx) and dropping it in favour of a Chromium-based one. Which in turn leads to more (dare I say lazy) developers “optimising” only for Chrome. As developers, its our responsibility to keep the web open, and we can best do that by not excluding users and coding to standards, not one engines features. Can you share a source for that, Ollie? Chrome doesn’t perform very well with screen readers like JAWS or NVDA. 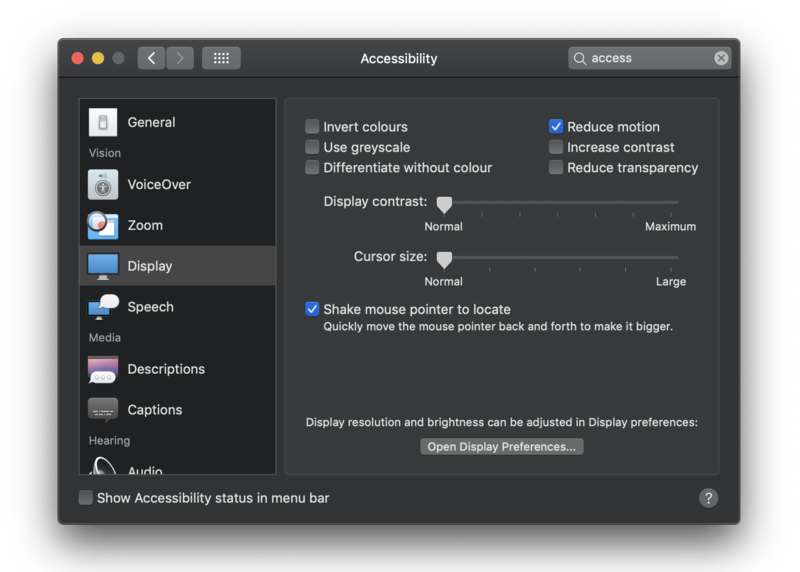 This might be a huge ding for the accessibility community. A little nervous about this one. So the bugs that have gone unfixed for YEARS in all webkit-based browsers, will seep into Edge. Bugs on, for example, CSS Columns. Didn’t Edge also have awesome support for vertical CJK text? I remember Chrome’s support for it being rather rushed and severly unfinished. CSS :focus-within pseudo-class is useful for accessibility. This is irrelevant to me. I use Opera most times and Chrome when Opera does not work in a handful of cases. Microsoft has already lost me. Phil, I would suggest you use Chrome anyway, or better yet, Firefox. Opera WAS a browser for those who aim to be different, who value powerful features. Those times have gone for a long time. Opera has turned their back on a valuable portion of their user base by stripping almost all features that made Opera Opera, and left it with basically Chromium. I don’t test anything on Opera anymore. I test on other Chromium-based browsers (like Samsung Internet) infinitely more than I do Opera. They must feel what destruction they have brought forth.